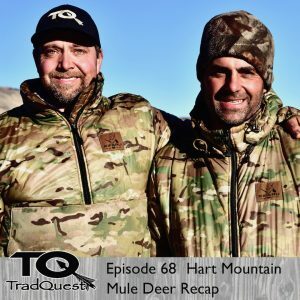 In this episode we give a day by day update on our 2018 mule deer hunt. 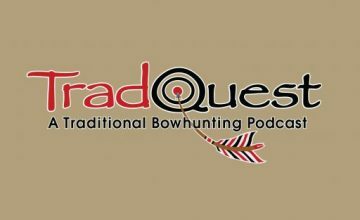 The ups and downs of our tradquest nightly by the wood stove in the wall tent…..enjoy!! !